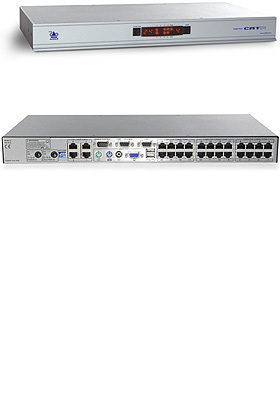 Buy this item and earn 1,795 ClubPoints. 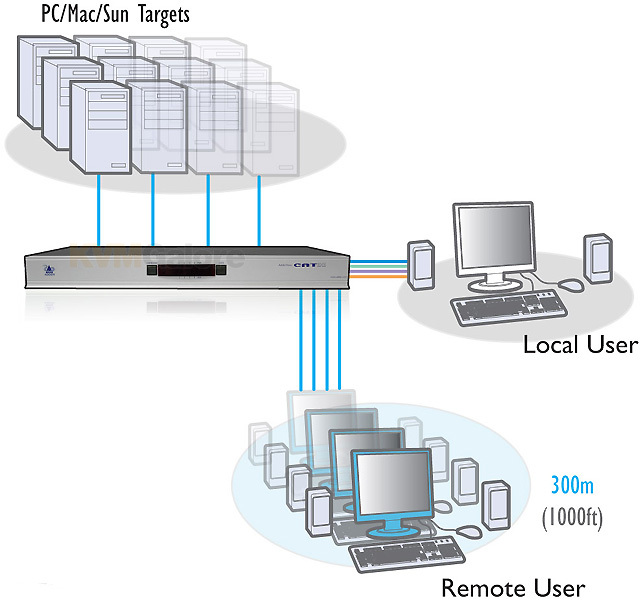 ADDERView® CATx 4000 switch is a high density, small form factor KVM product providing 4 simultaneous users local and remote access to control of up to 24 multi-platform servers via CATx cabling. 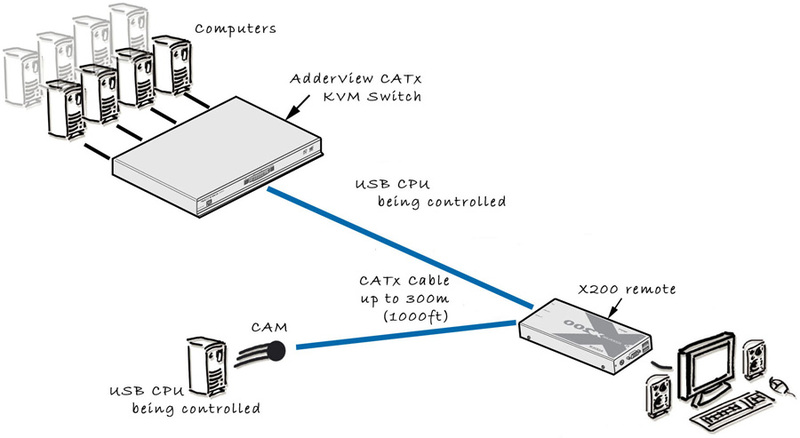 AdderView CATx 4000 is a secure, KVM via CATx (x = 5, 5e, 6, 7) switch that provides four (4) concurrent users (1 local PS/2 or USB; 4 extended over CAT-x) with BIOS-level control of up to 24 multi-platform (PS/2, USB, Sun) servers. 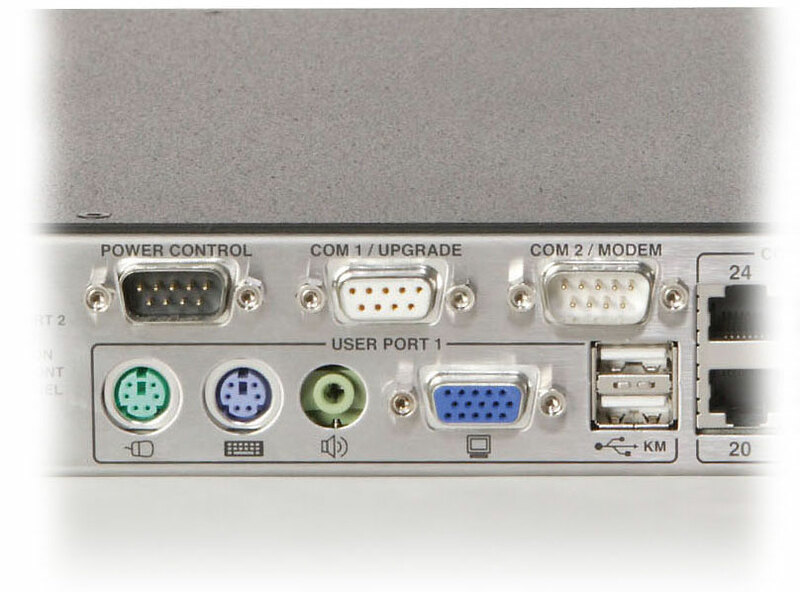 Listed below are additional products to consider which are compatible with AdderView CATx 4000, 24-Ports. These items may be required to complete your system.